Remember Anne? And Nancy? And Hermione? And Matilda? Of course you do! Those fictional girls changed our lives in a big way when we were sensitive little pre-teens. And now that our own daughters are growing up and looking for stories, the best thing we can do is hand them some of our old dog-eared books and hope that they love them as much as we did. Because let’s face it, we want our girls to read about confronting fears, finding their voice, and taking on the world … not just getting a boyfriend. 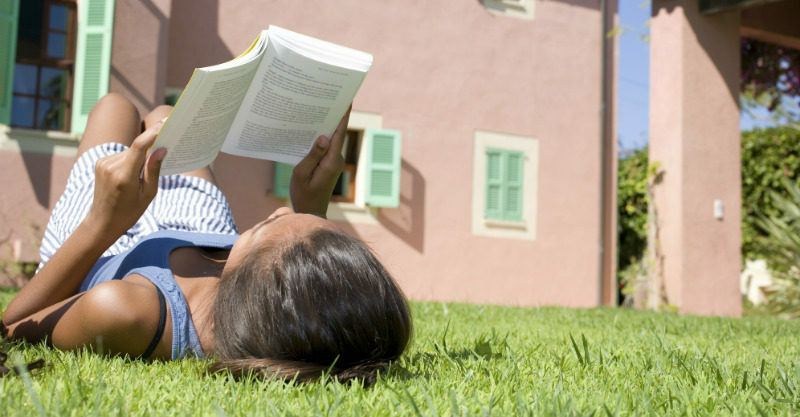 Read on for the top eight stories to pass on to your daughter. 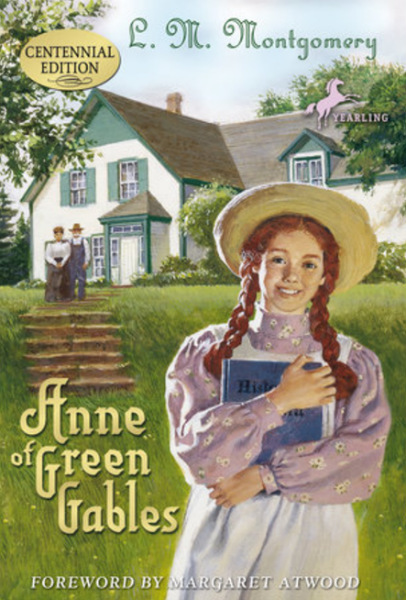 Anne of Green Gables (and the seven sequels in the series) was pretty much a childhood staple for most of us growing up. Even though she was written into existence all the way back in 1908, the flame-haired 11-year-old Anne has come to embody everything we love about wild, independent, clever girls. And who could forget the a-ma-zing 1985 Canadian TV-mini-series of the novel that was addictive viewing for every girl growing up in the ‘80s and ‘90s. Got any books to add? Please tell!